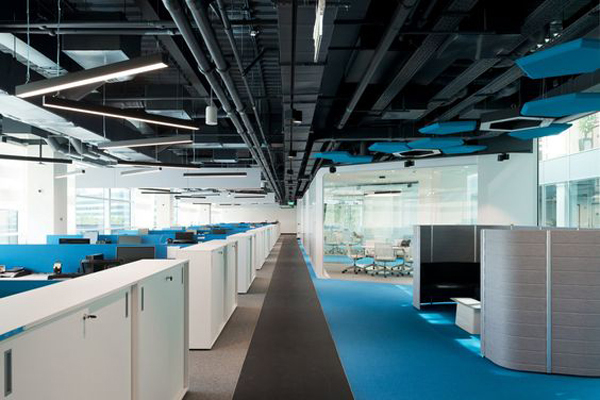 The Pros and Cons of Open Plan Office Design! When it comes to open plan office, they are increasing in popularity and the age of the cellular office seems to have faded into the past. With Millennials dominating most companies, it is ever more important to keep them happy and they are more in favour of communal working, open communication and teamwork. As popular as this design is, research has indicated that it can reduce employee productivity and detract them from their work at hand. In recent months, we have had clients come to us with similar issues and so isolated spaces have had to be installed to counteract this and give flexibility for different work preferences. 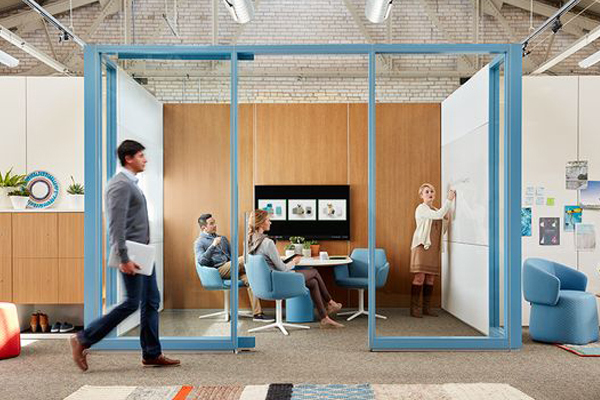 Companies like Framery, a Finnish company who create soundproof booths, have the perfect solution for this problem, and the booths can be easily installed in offices that have been completed. Collaboration is a really important element all companies in today’s market. This is way most companies are embracing the open plan office design, as it encourages interaction and communication between employees. The office of yesterday with cellular offices puts a barrier in place and doesn’t encourage collaboration or communication. Open plan offices are also a great place for introverted people to work in as it forces them to interact with their colleagues. On the other end of the spectrum, open plan offices are generally noisy and can hinder people from getting their work done. So instead of collaborating, as the space was intended, people are isolating themselves and resorting to headphones as a way to concentrate and keep the noise out. It is also important to consider the type of work that people are working on and perhaps having dedicated “quite” areas, for certain employees. 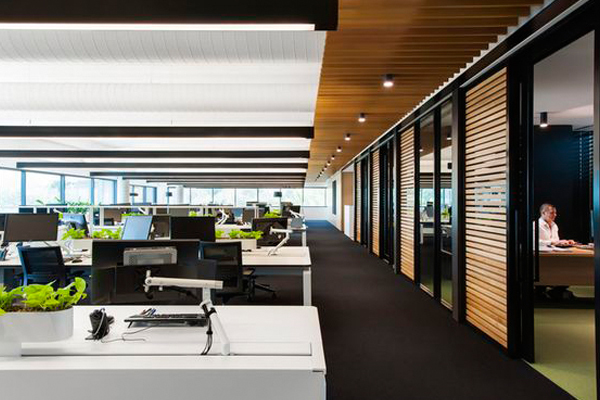 By embracing the open plan office design and removing individual offices, hierarchy becomes a thing of the past, and the corner office is no more. Having everyone working in the same space puts everyone on the same level and it also allows access to all level of staff. This leads to a mutual respect between staff and management and allows for a more cohesive environment. While there have been numerous studies carried out to show that productivity increases in open plan spaces, there is also evidence to show that productivity can diminish as employees value spaces that allows them to focus on their work without any interruptions. 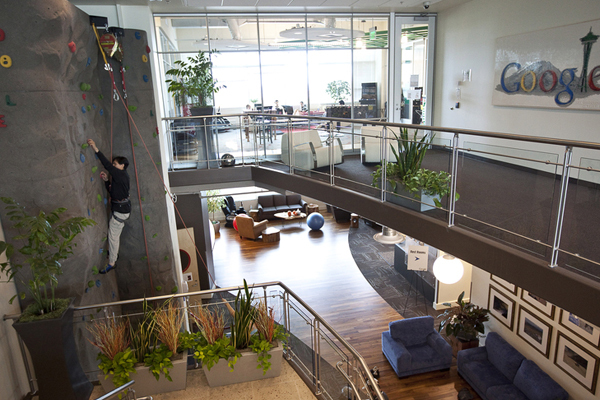 Offering your employees the option off private spaces to work in creates a balance within the workplace. With the introduction of the open plan office, the amenities improved beyond our wildest dreams. Companies are now encouraging their employees to not only work in the space but to socialise and have fun. Not only is there free food and drink and most large companies but some lucky employees have access to pool tables, ping pong and even rock climbing. Hard to believe we know! Even though the spaces have been designed for constant collaboration, communication and even transparency, this can lead to undue stress among employees. In particular, if an employee or team are struggling or not performing as they should be, this can lead to unhealthy competition if other employees are aware of it. Some employees may even lack motivation, as they may feel that their work is less superior to that of their colleagues. 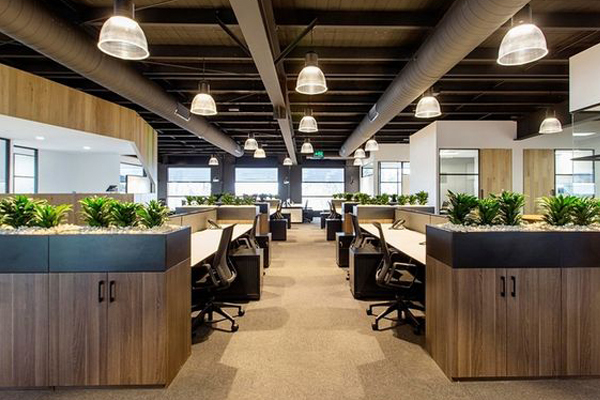 As a company who design multipe offices for our clients, we have come to the conclusion that the modern day open office is no better than the traditional cellular office space. It is important to take elements from both and allow your employees different environments to work in depending on their work preferences. If you have an office space that is not working for you, then we would be delighted to meet with you for a chat. All you have to is contact us here and we’ll bring the coffee. Thanks for sharing this! I agree that office design is one of the factors that make employees more productive but there are also a downside to it.